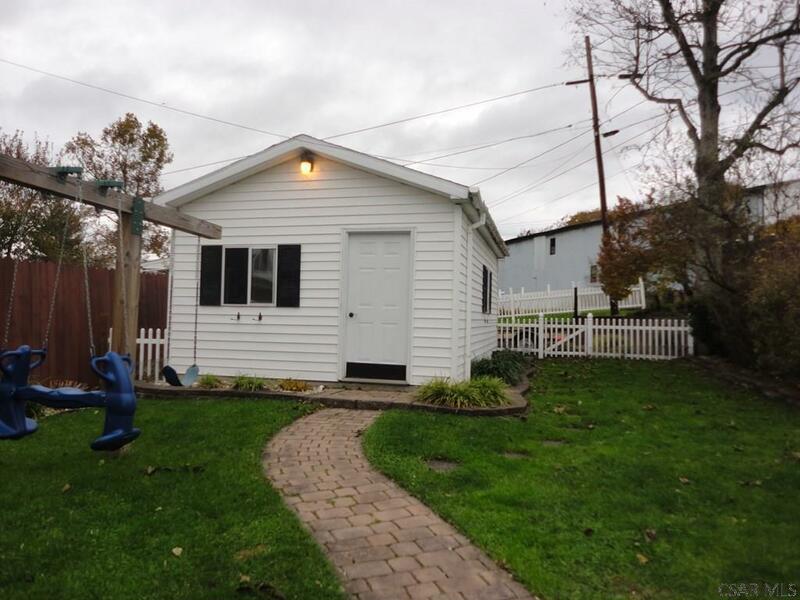 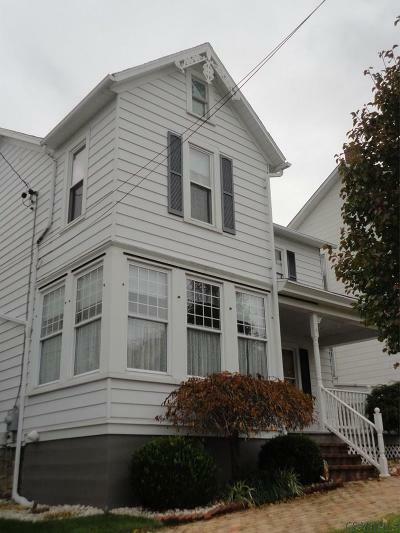 Extensively remodeled Turn of the Century home which exudes warmth and charm! 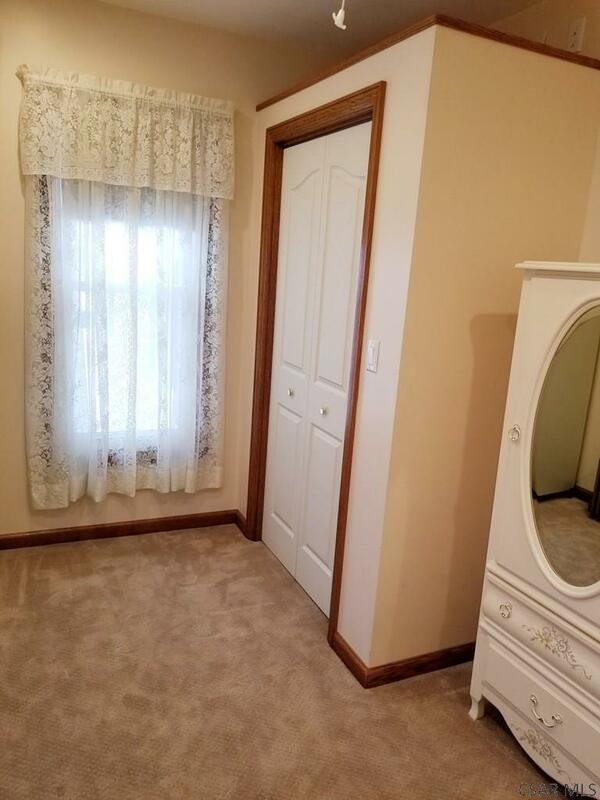 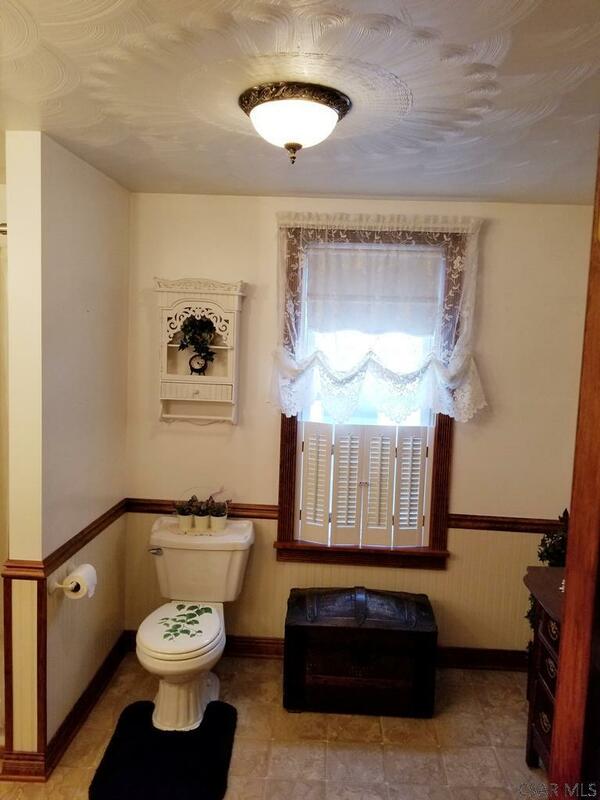 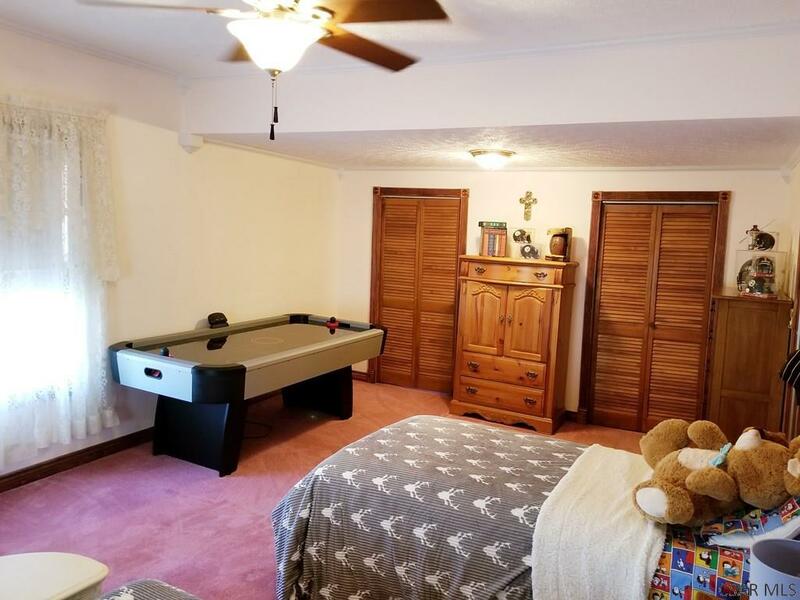 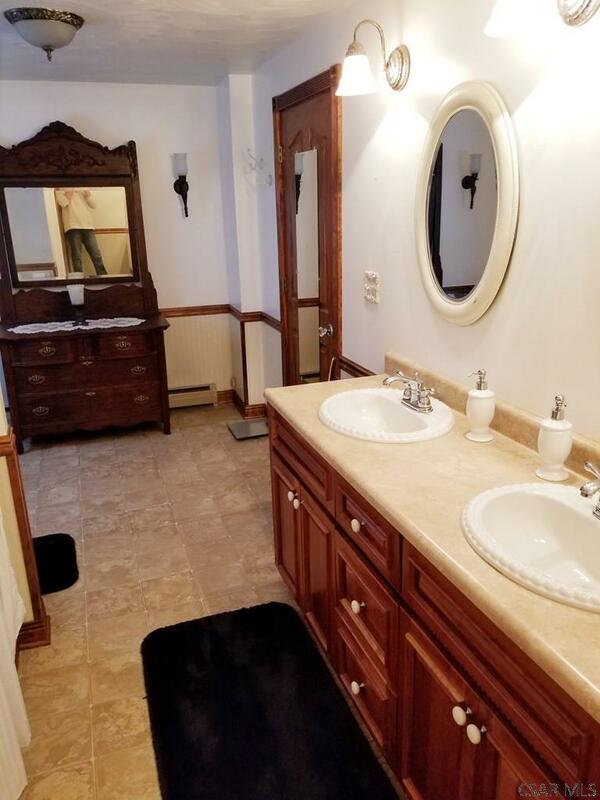 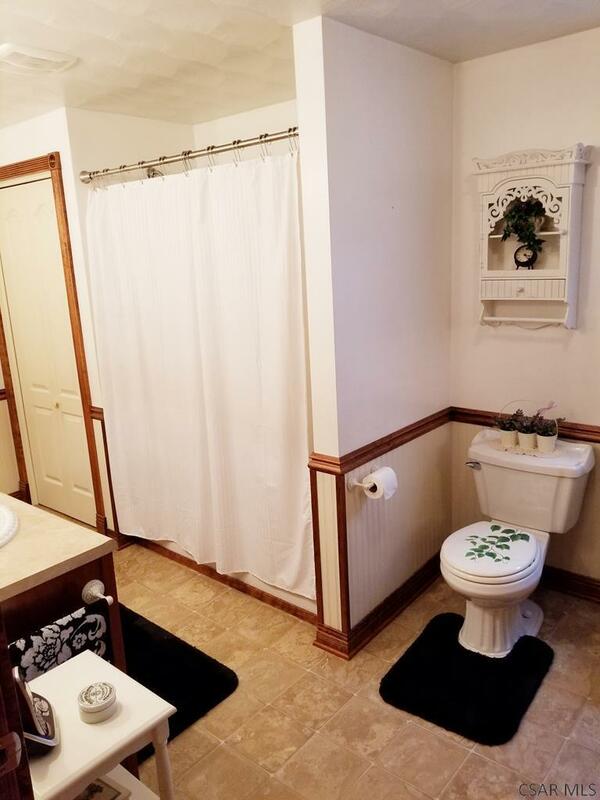 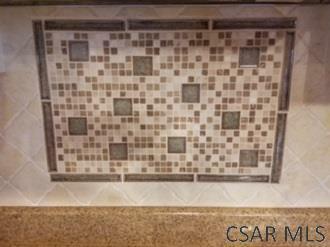 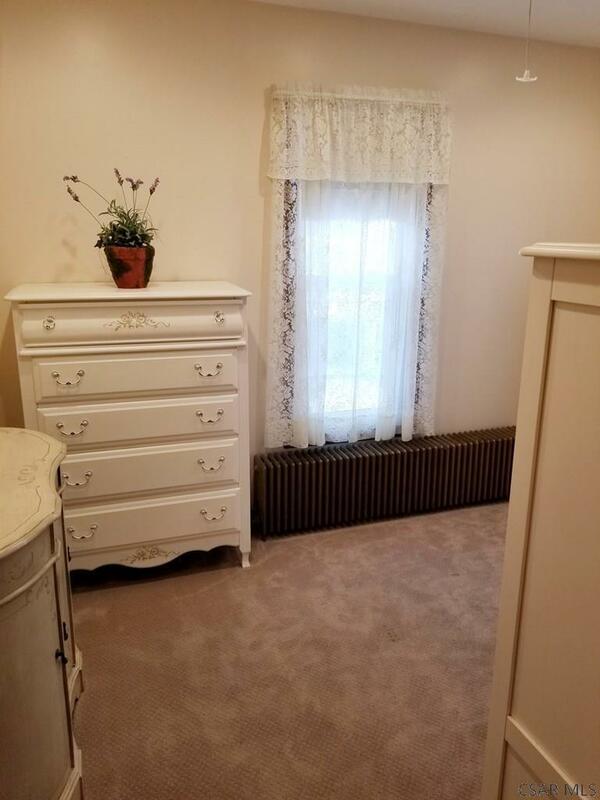 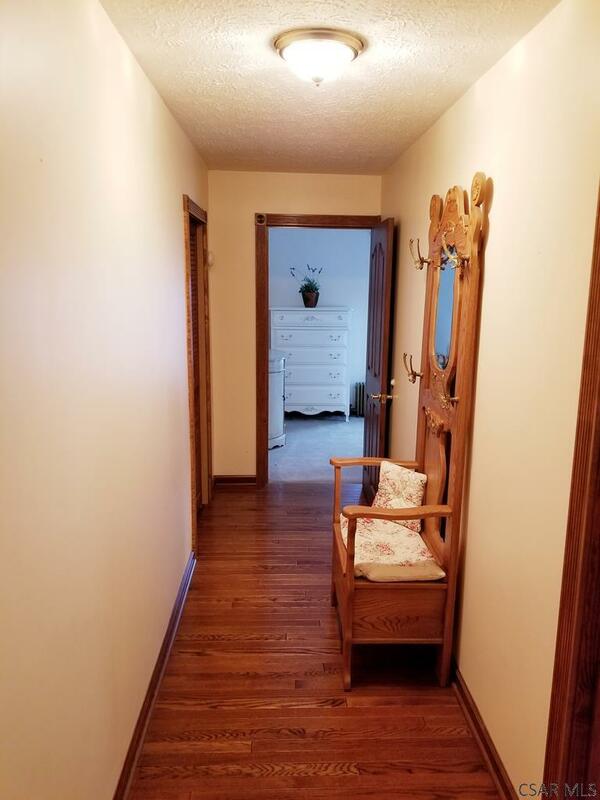 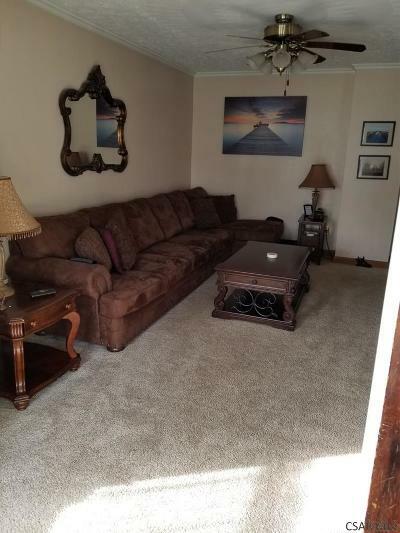 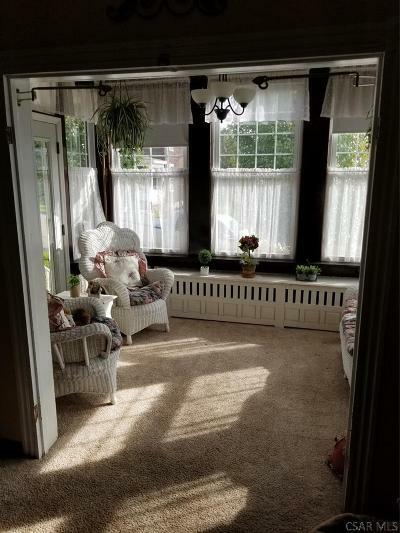 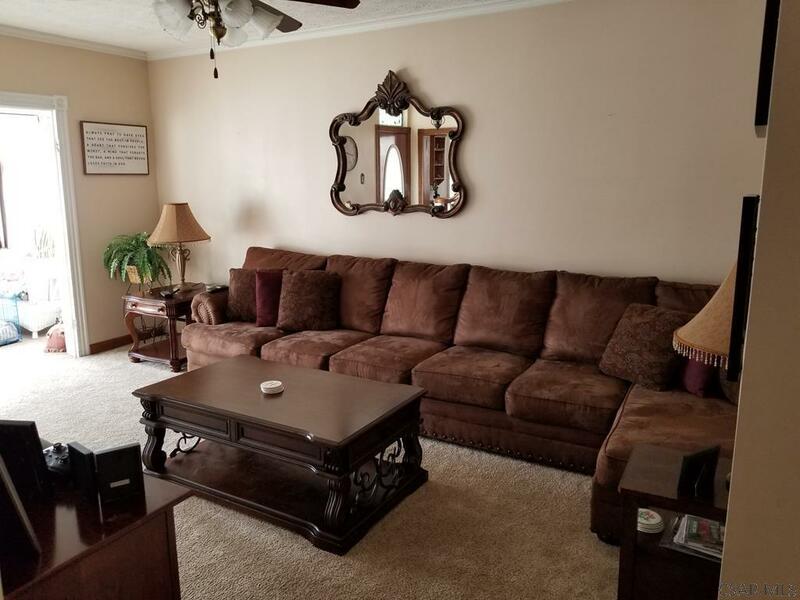 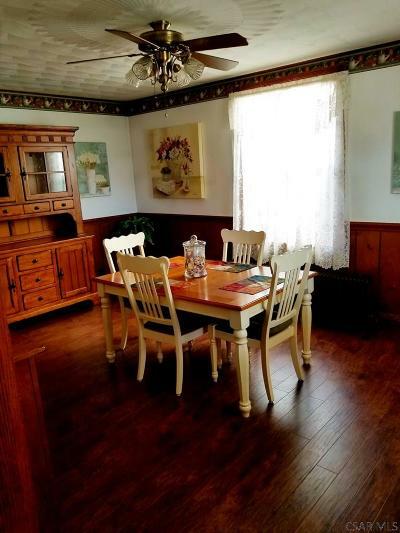 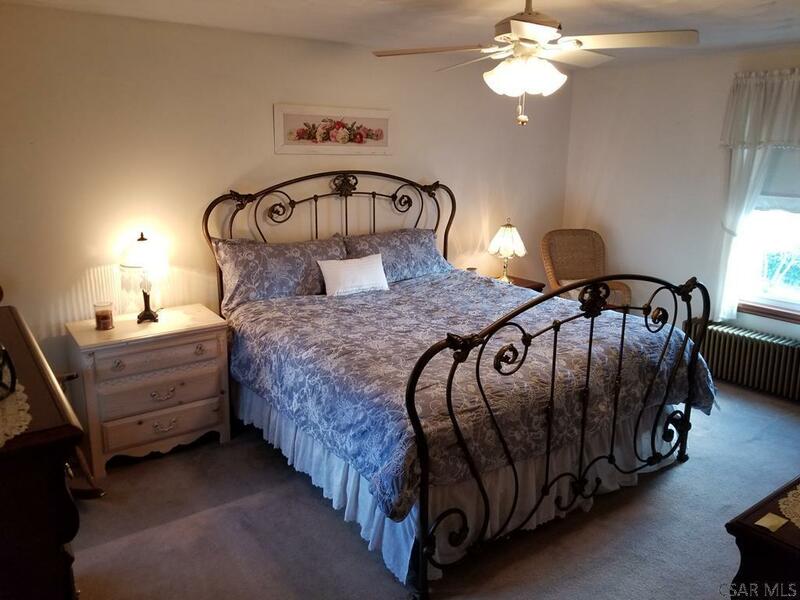 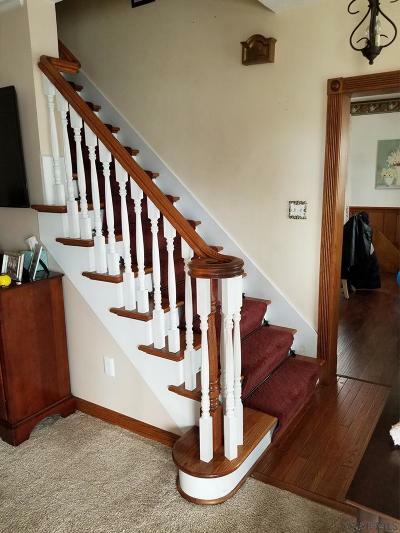 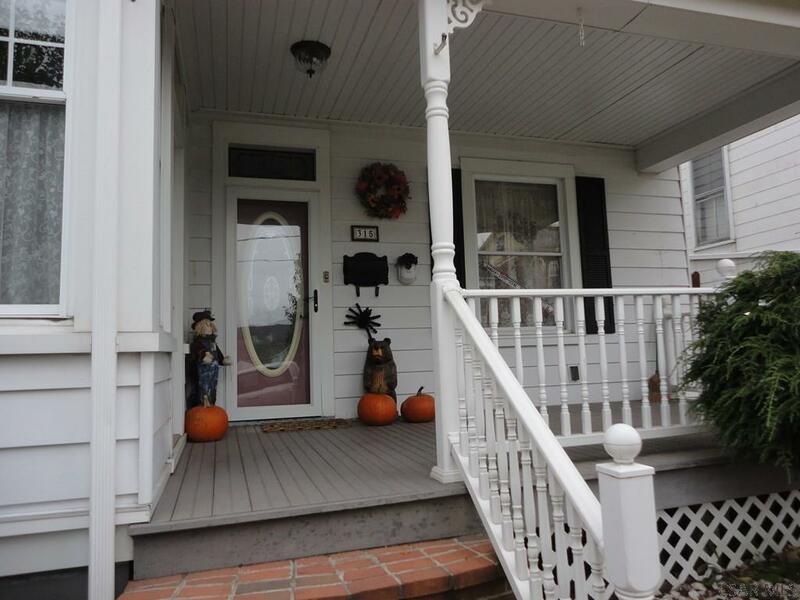 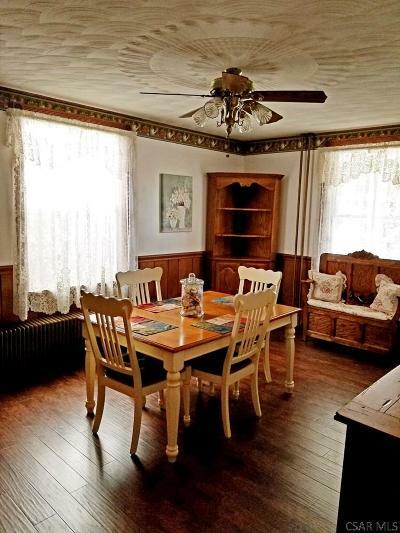 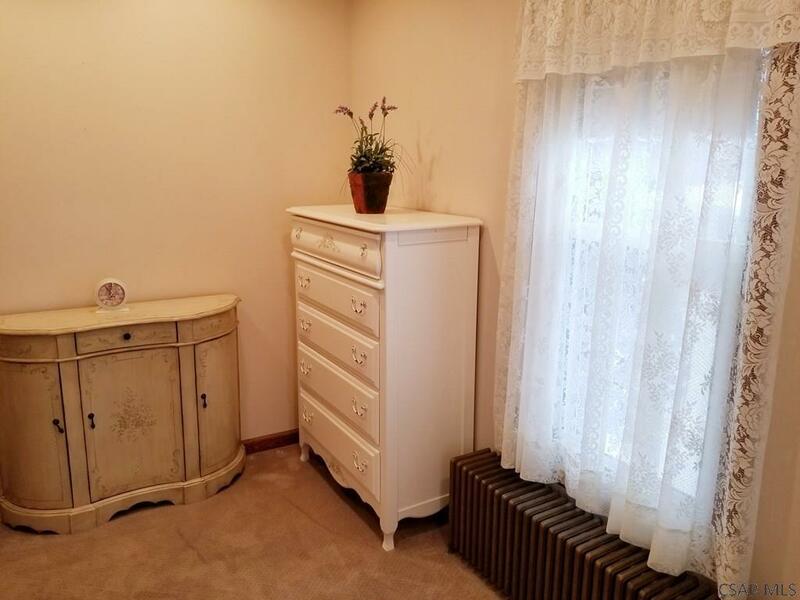 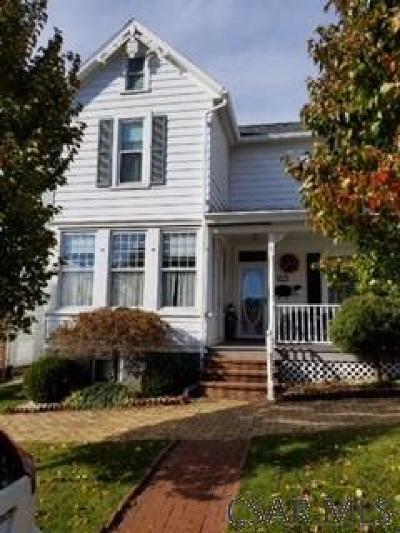 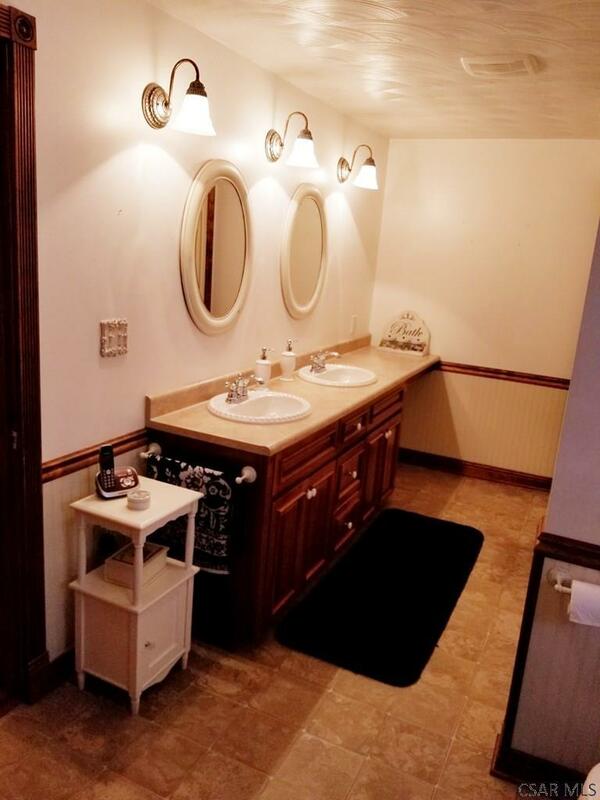 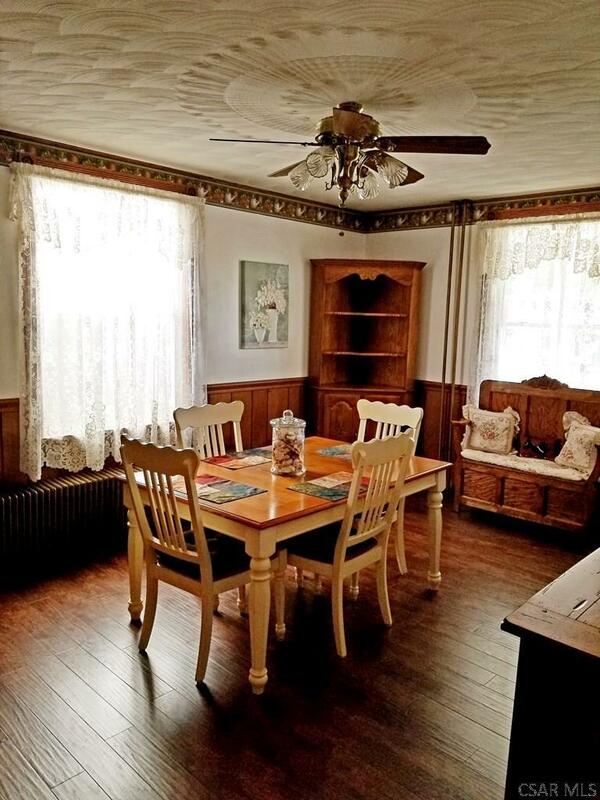 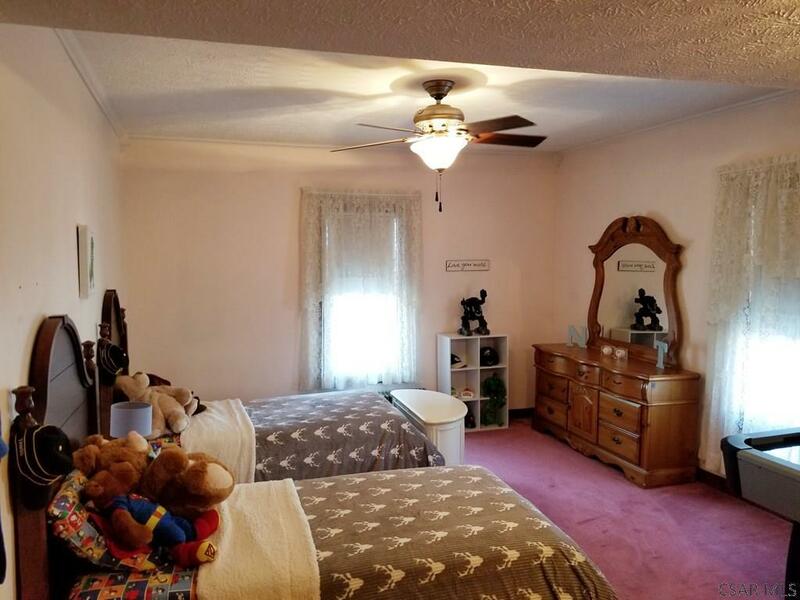 This 3 Bedroom home has Victorian touches with Crown Molding, transoms, and beautiful woodwork. 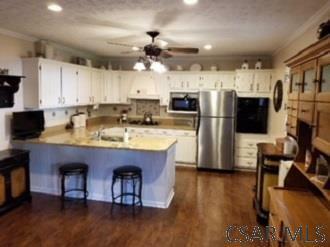 The completely remodeled kitchen with quartz countertops has a cute Breakfast Nook. 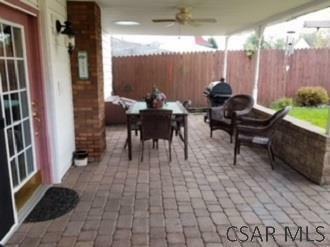 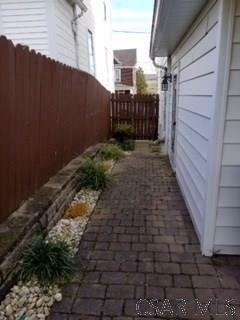 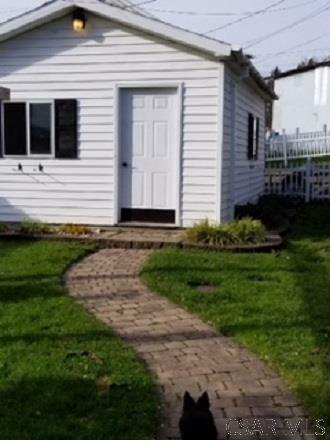 Eat your meals on the covered back porch with pavers! 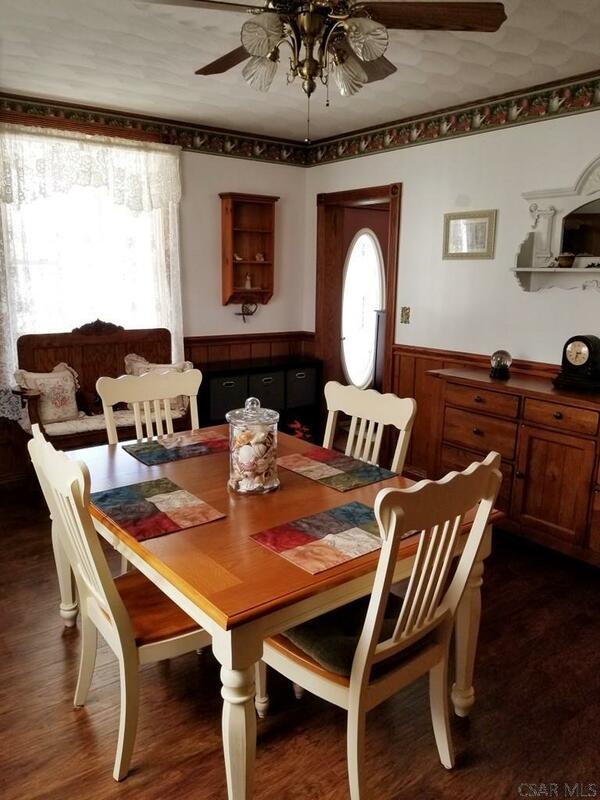 You won't find too many turn of the century homes like this that have been completely gutted and remodeled!